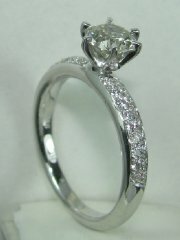 Center stone in all sizes , take the whole set, price without the center stone. 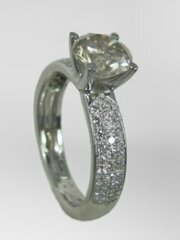 Center stone in all sizes , take the whole set' price without the center stone. 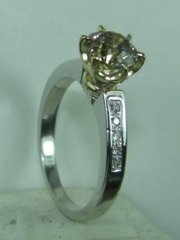 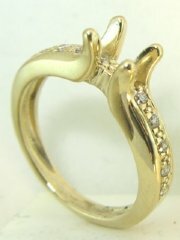 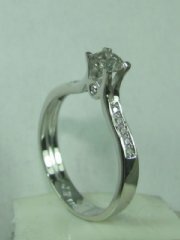 Special design diamond engagement ring. 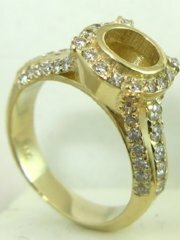 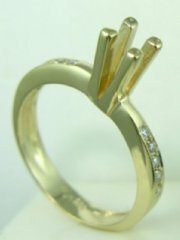 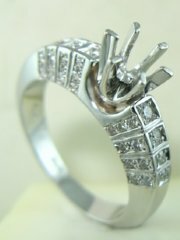 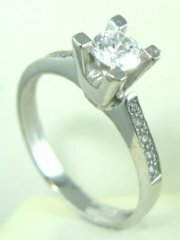 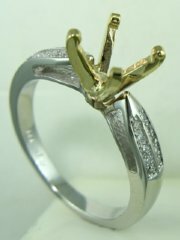 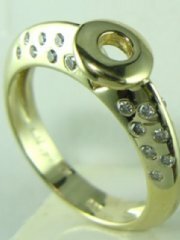 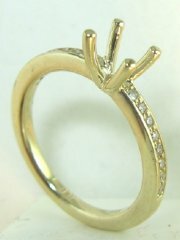 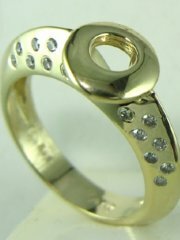 Diamond engagement ring with bazel setting . 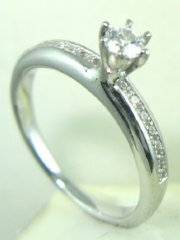 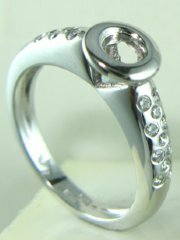 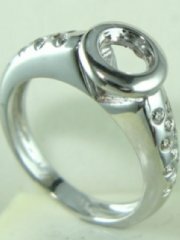 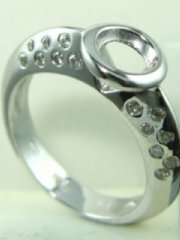 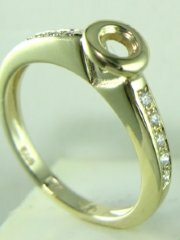 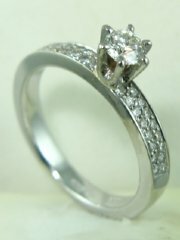 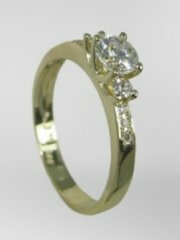 Three stone diamond ring for engagement, price without the center stone.